Justice Neil Gorsuch Provides Decisive 5th Vote In Case About Indian Treaty On a conservative court, Justice Gorsuch has been one of the most conservative voices. But in cases involving Indian treaties and rights, he is most often sympathetic to Indian claims. For those familiar with Justice Neil Gorsuch's record, his vote was not a surprise. He previously served on the federal appeals court based in Denver, a court that encompasses dozens of recognized Indian tribes. 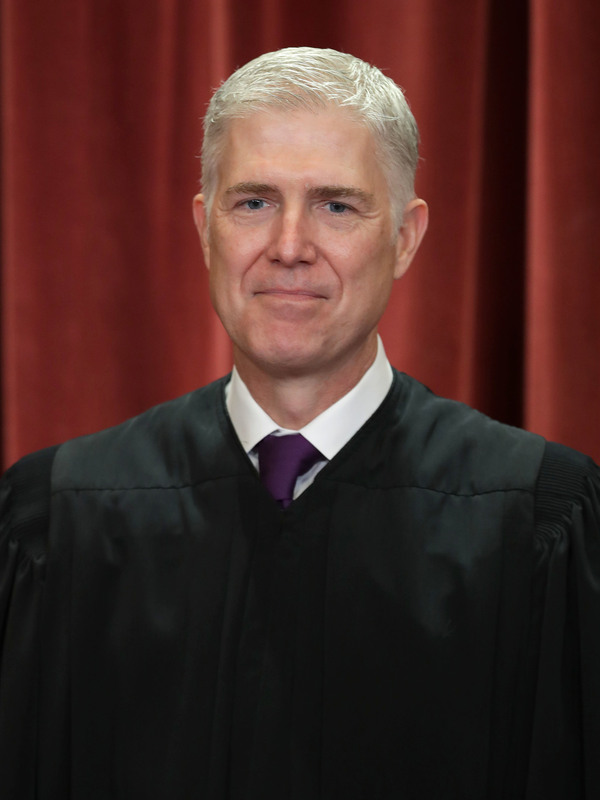 The government is free to try to negotiate for more if it wants to now, Gorsuch said, but it "does not get to rewrite the existing bargain in this court."